Do you want to start your own YouTube channel chock full of “Let’s Play” videos? Not into the Triple A blockbusters on Steam? 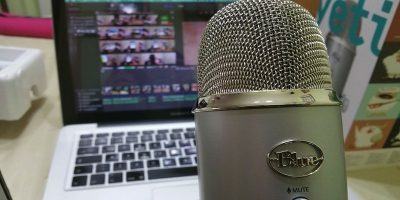 How about creating software tutorial videos? Or making demo videos to show off one of your own applications? If the answer is yes, then you are in the market for a reliable, high-quality screen recorder. Luckily for you there are many out there. However, not all of them are fantastic. 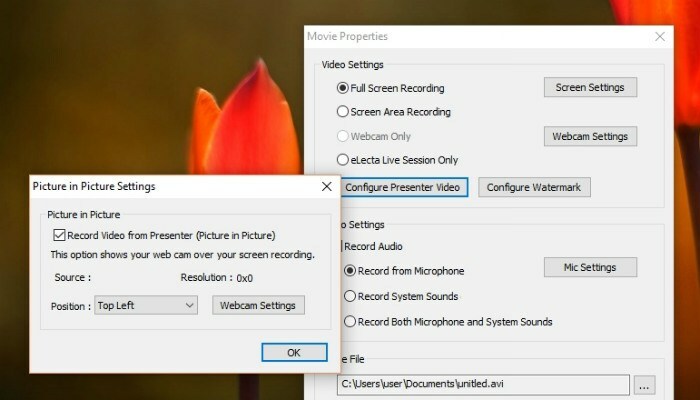 The most basic screen recorders will do exactly that – record whatever is on your screen. 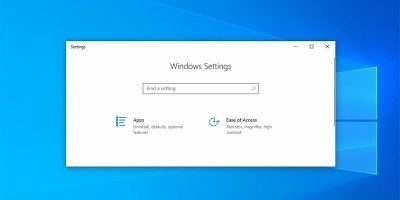 While some adopt an “if it ain’t broke, don’t fix it” approach, others have integrated other useful features. 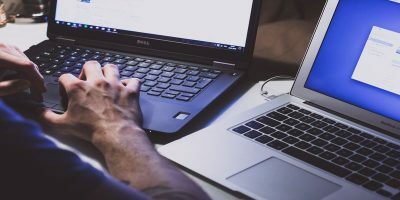 To help you sort the wheat from the chaff, we have rounded up some of the best screen recording software available today. 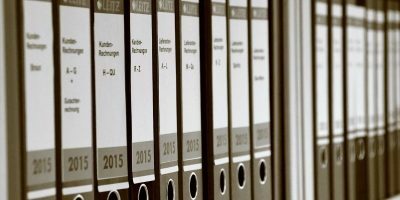 CamStudio has been around for a long time, and for good reason. 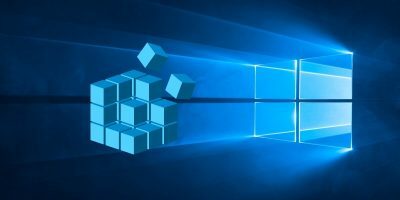 Whereas many of the free screen recorders out there are little more than working tech demos designed to entice users to buy the “full” application, CamStudio is totally Open Source. This means that you can record your screen to your heart’s content and use your recordings in any way that you see fit. 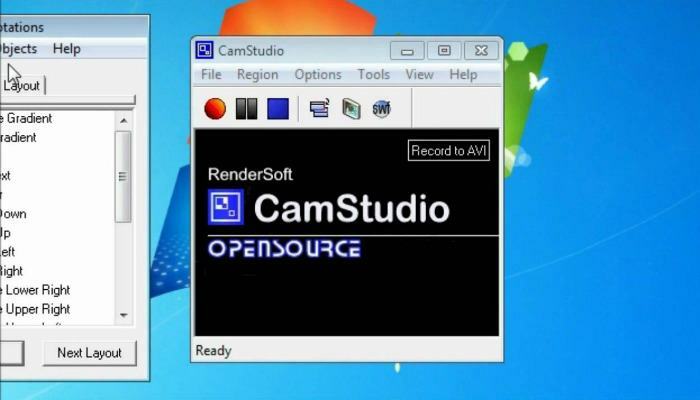 CamStudio records videos in AVI format and allows you to record the whole screen or just a portion of it. With a super simple interface and videos free of watermarks, CamStudio is one of the best. FRAPS is the number-one choice for gamers. With video game graphics blurring the lines of reality, many gamers who share their impeccable hand-eye coordination on YouTube need a screen recorder that can capture ultra-high definition resolutions. FRAPS can handle resolutions up to 7,680 x 4,800, so you can rest assured that even the most advanced gaming rig is covered. FRAPS comes in two varieties – free and paid. The free version limits videos to thirty seconds, so you can forget about Super Metroid walkthroughs until you pony up the cash. 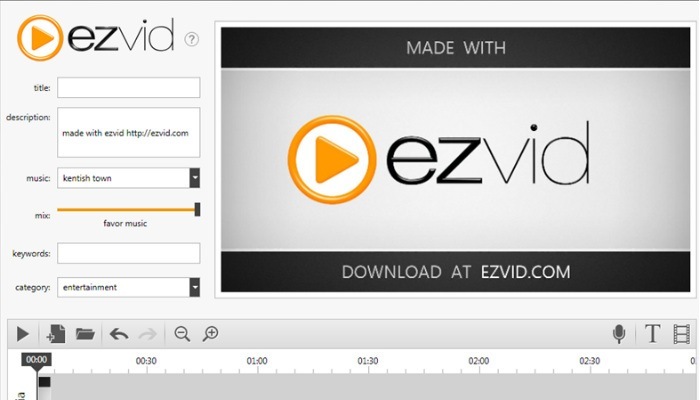 With a straightforward interface, ezvid is very easy to use. Coupled with a basic but capable built-in video editor, ezvid is a strong contender for your hard drive space. Ezvid also allows you to add slides, change the playback speed of your video, and make overlaid annotations. Most of these features can be found elsewhere, but the crowning achievement of ezvid is its capability to upload your videos to YouTube without ever leaving the app. 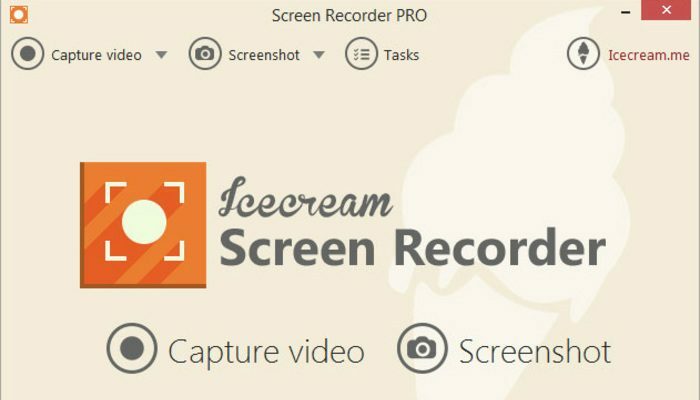 Icecream Screen Recorder is another simple, easy-to-use piece of software that just plain works. There are two flavors of Icecream – free and paid. 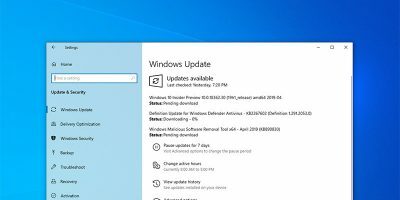 Most users will find the free version to be perfectly acceptable, but if you’re looking for more advanced features, just be aware that they are reserved for the premium version of the app. In addition to everything you’ve come to expect, Icecream has the added advantage of recording video not only from the screen but also from the webcam. Icecream Screen Recorder is available for macOS, too. eLecta may not look like much, but if you’re interested in making tutorials, look no further. The key feature that sets eLecta apart from the competition is the ability to do picture-in-picture recording. This is ideal if you want to record reaction videos or want to conduct tutorials. The only problem is that eLecta doesn’t allow you to change the file container from within the app. It’s an annoyance but not necessarily a deal breaker. Finally, you can add your own personal watermark to your videos to deter copyright infringement. 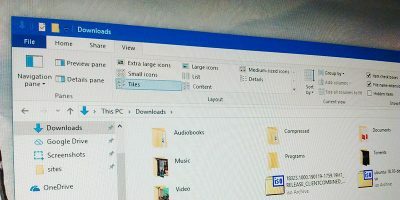 While some of the aforementioned software commands a fee to unlock features or remove watermarks, the free versions should be suitable for most. Which screen-recording software is the best for you depends largely on your personal needs. Whichever you choose, you’re guaranteed ease of use and high-quality video output. 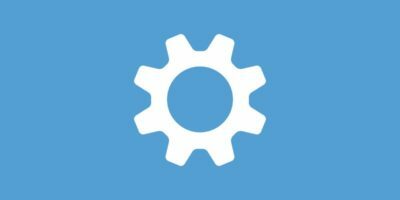 Did we forget your favorite screen-recording software? Let us know in the comments! Not sure who you managed to exclude BandiCam from this list, and trust me – I tried 4 out of the 5 from your list – and they don’t even come close to BandiCam in terms of simplicity and output quality. To be fair – it’s not “free”, but that doesn’t seem to be the focus of this article? Good to know these screen recording tools and thanks for the sharing. I always create screencast with a web-based software calls Acethinker Online Screen Recorder, free and works fairly well. 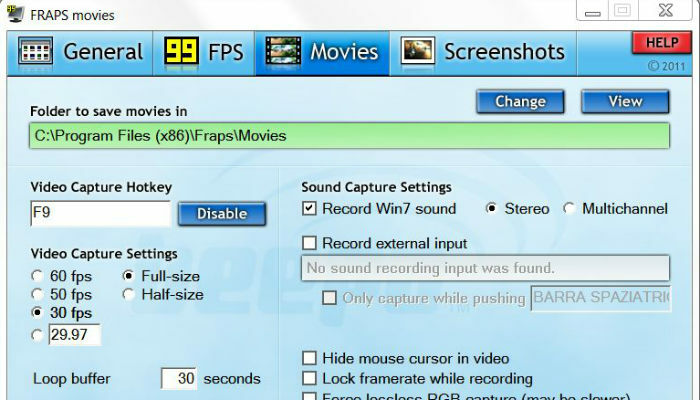 It is an online tool that lets you record your screen right from your browser. 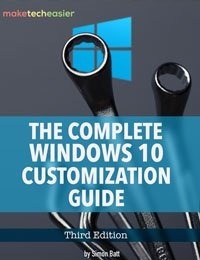 You don’t have to install any additional plug-ins or add-ons. You may add it to the list as well.